JYJ’s Kim Jaejoong is currently suffering from ‘Ji Sung Addiction’. 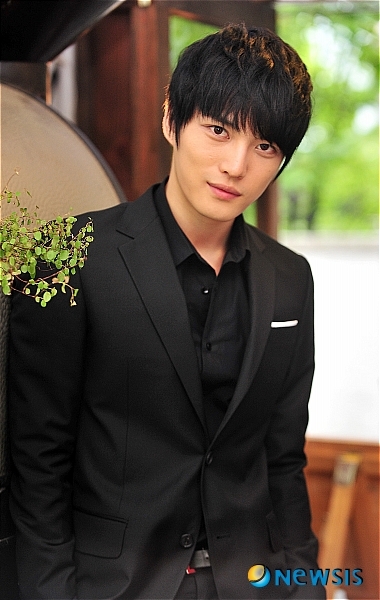 Kim Jaejoong will be making his first domestic drama appearance through SBS’ ‘Protect the Boss’. Getting his first taste of acting in the movie ‘Postman to Heaven’(2009), he got the feel of acting through Fuji TV’s ‘Sunao Ni Narenakute’. The drama will begin airing on the 3rd of August. Was he stupid or what? He didn’t think of how much a misunderstanding he made, clueless guy. JaeJoong appears in his first Korean drama… how did he start it off?